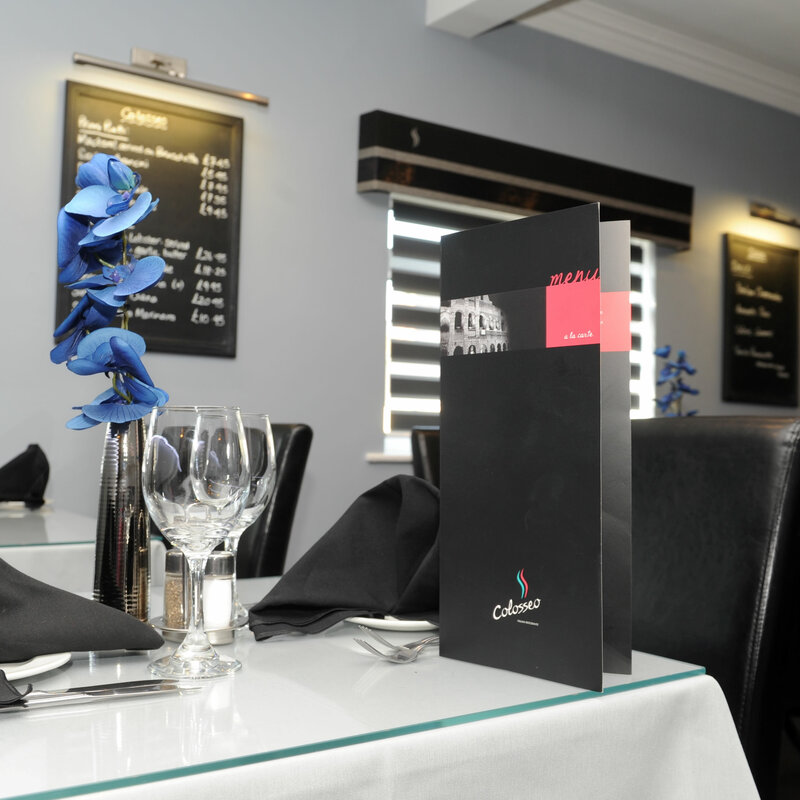 Our menu is bursting with Italian flavours and cooked in a traditional style, a great way to enjoy the true taste of Italy! So forget cooking at home and treat yourself to a Italian banquet. 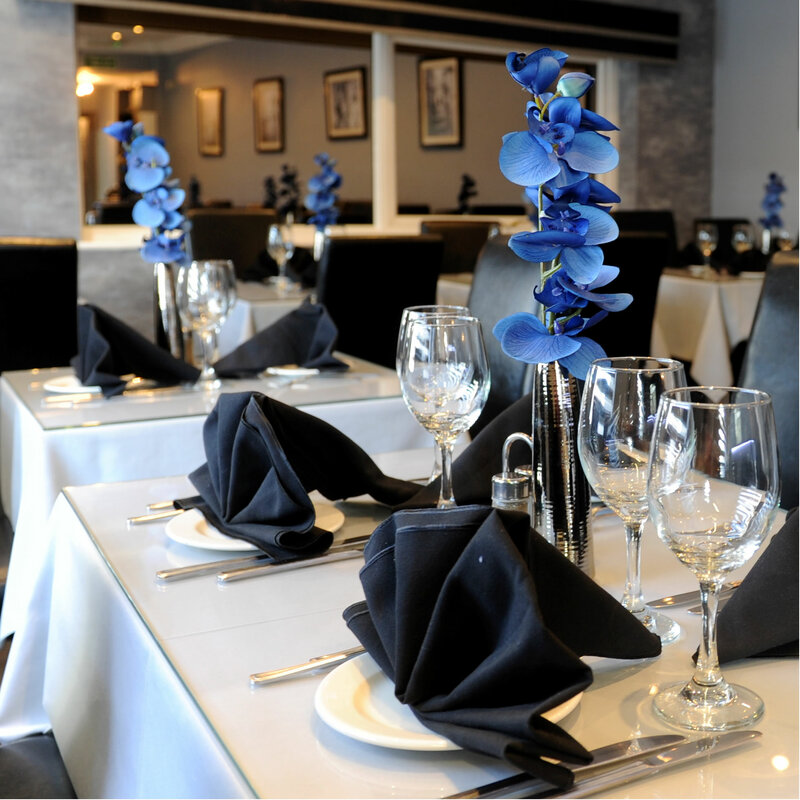 Colosseo Restaurant is the perfect place to hold any celebration. We can help you to select food and drink to suit your individual requirements. Call 01724 271 775 today. 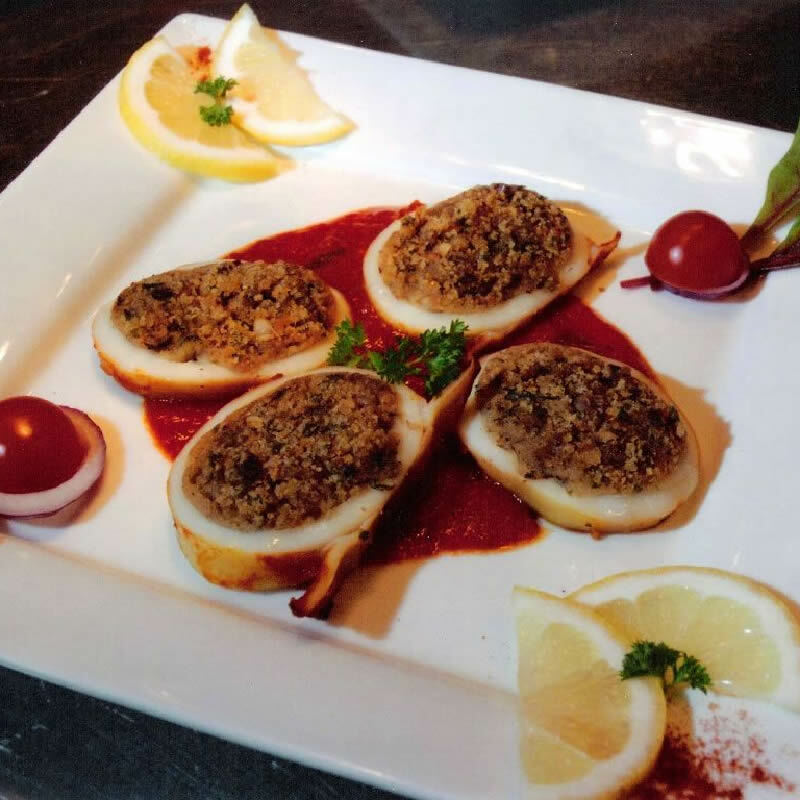 The Colosseo’s recipe for success is our impeccable service and friendly atmosphere within a chic, continental 40-cover upper floor ristorante. Visit us today! 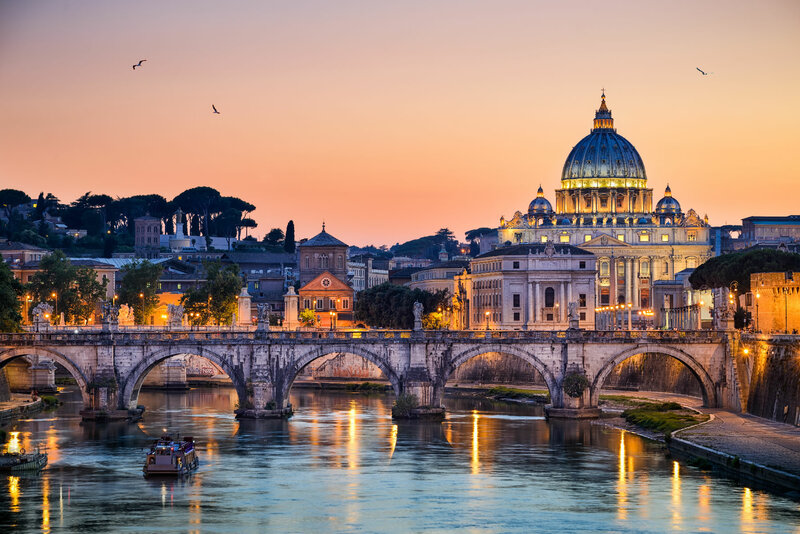 Just as Rome’s Colosseum is an iconic landmark as the city of dreams, we can justifiably claim to be one of North Lincolnshire’s most popular ‘in’ places to eat – and that is the verdict of lovers of authentic Italian cuisine throughout the region. 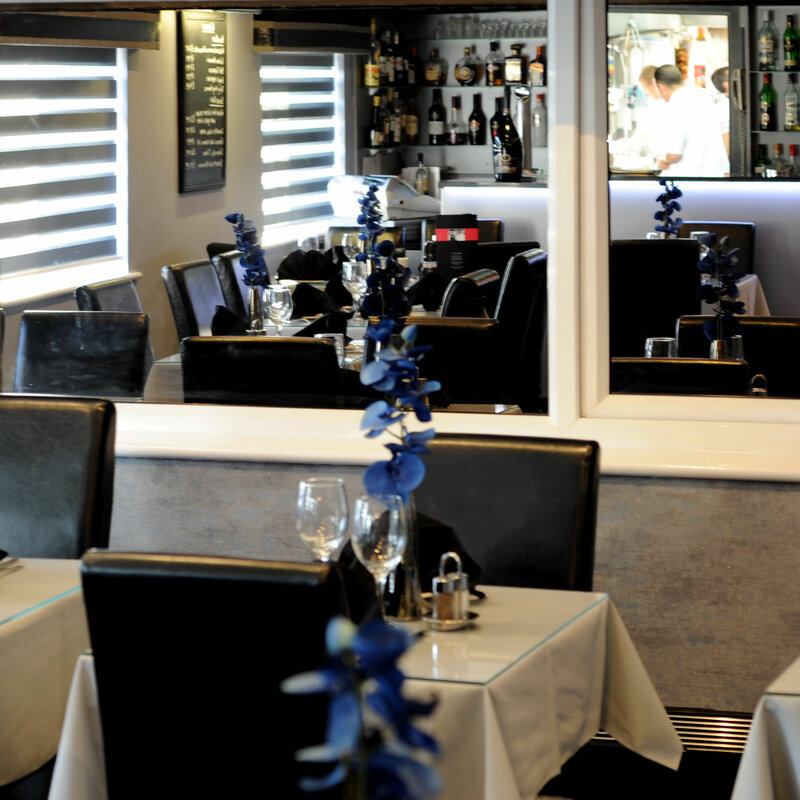 Our repeated awards are justly deserved, discover for yourself over a delicious meal. 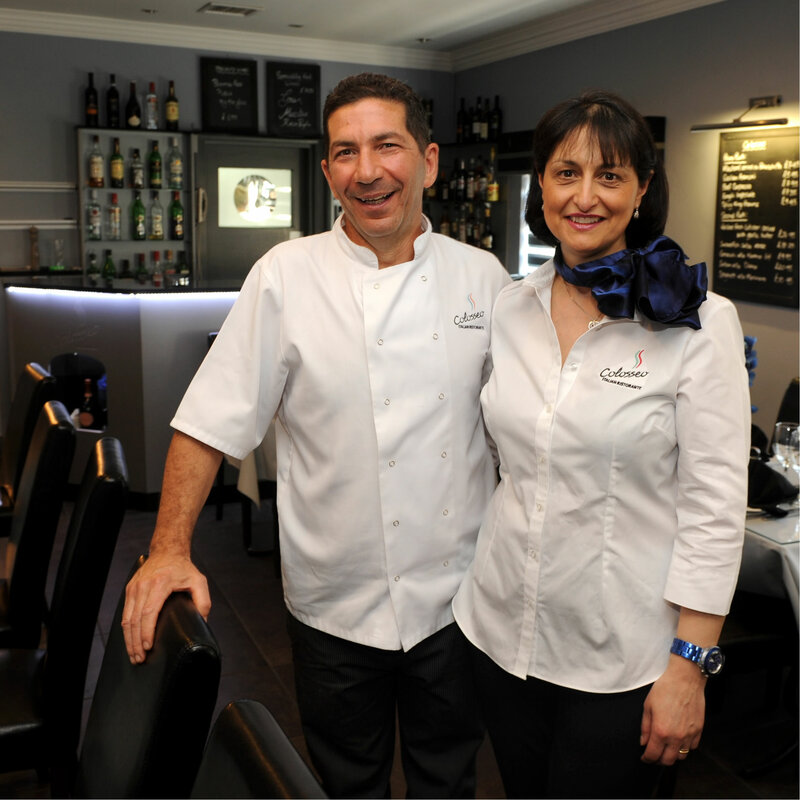 Since 1992, this hugely popular eating house, masterminded by husband and wife team Carlo and Connie Catalano, has consistently maintained it’s fine reputation for menus brimming with the colour and succulent taste of their homeland. 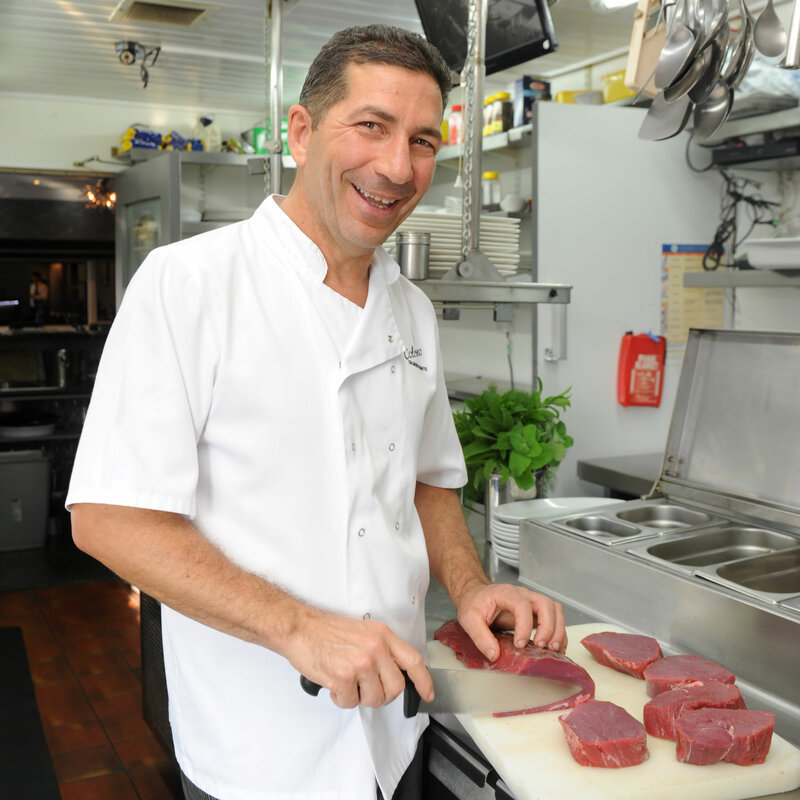 We have continued to woo the area’s lovers of genuine Italian food and have won repeated awards. During the daytime our hugely popular lower floor café bar is the perfect place to meet up with friends for a chat over coffee or to enjoy an informal appetising lunch – again with that promise of fine service, excellent food and fine coffee. 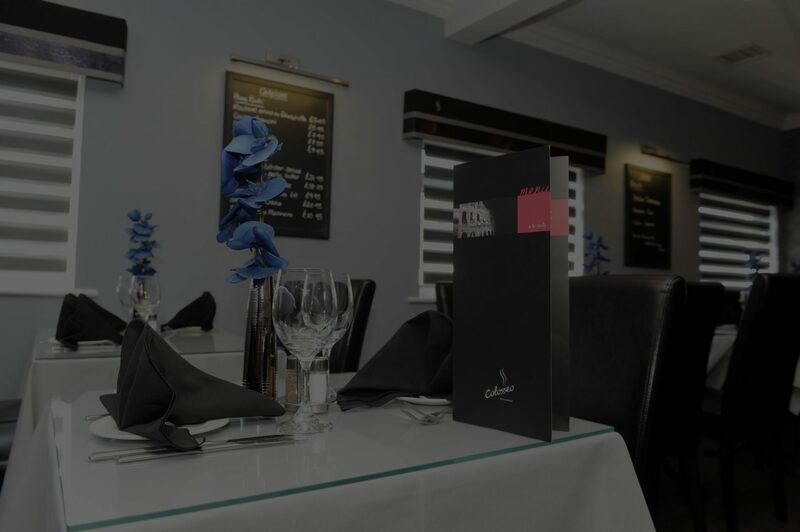 From a light lunch, to a candlelit dinner – Colosseo is the perfect destination. We look forward to meeting you.